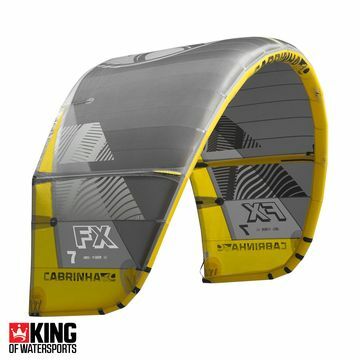 The Cabrinha FX is the perfect crossover kite for people riders who like to go big. Hooked or unhooked, kite looping and huge jumps? This is the kite for you. The FX has everything you need for freestyle and freeride kitesurfing.